I am super excited by this week's sponsor! 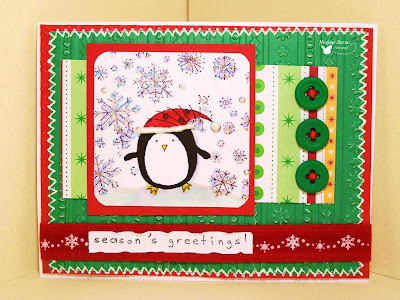 I met Donna founder of Arty Pants Digital stamps at The Digi Chick were she sells her amazing stamps and kits (Quirky Twerp). 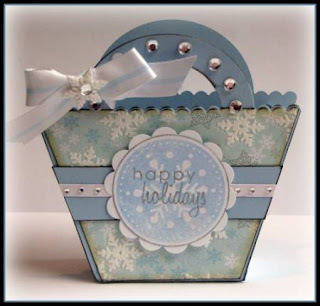 She came up with this amazing idea of making digital stamps be template based, which means if you have a software program that allows you to use layers like Photoshop or Photoshop Elements you can do paper clipping digitally and use all your favorites digital papers. No more printing multiple times, or cutting out and putting tiny pieces together. Just use your images like a digital template and then print! Of course her stamps also come in JPG format for those of you that LOVE to color! 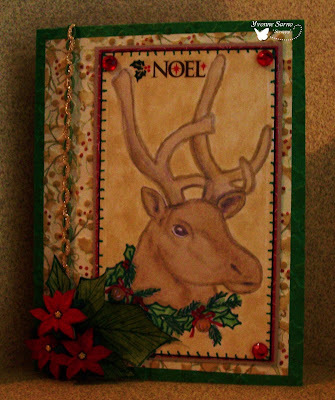 I love the idea of digital paper piecing. I even add shadows and highlights using PSE and then print and it's done! 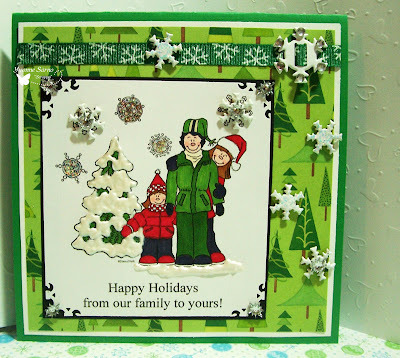 This week's challenge is "Holidays with family and friends". 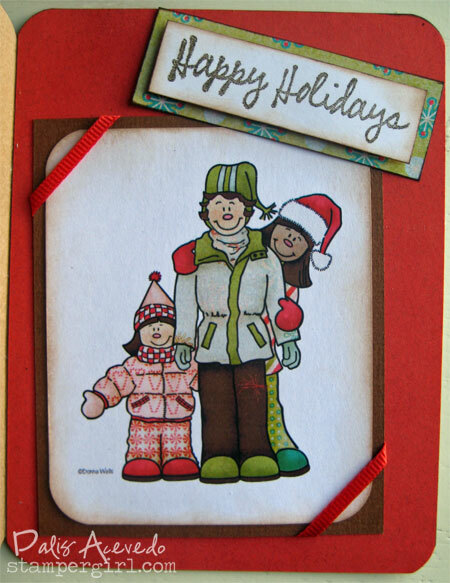 I want to see families and friends enjoying something about the holidays. And when I say friends and family, don't restrict yourself to human families or friends.... one very lucky player will get to choose her own digital stamp from Arty Pants digital Stamps! Remember if you want to be considered for a DT spot here at Pile It On! just write DT after your name when you add your sample. Let's see the amazing work from the DT. Delightful Sketches - Glitter it up! Stamping Vacation - Pick 3 for Nov. 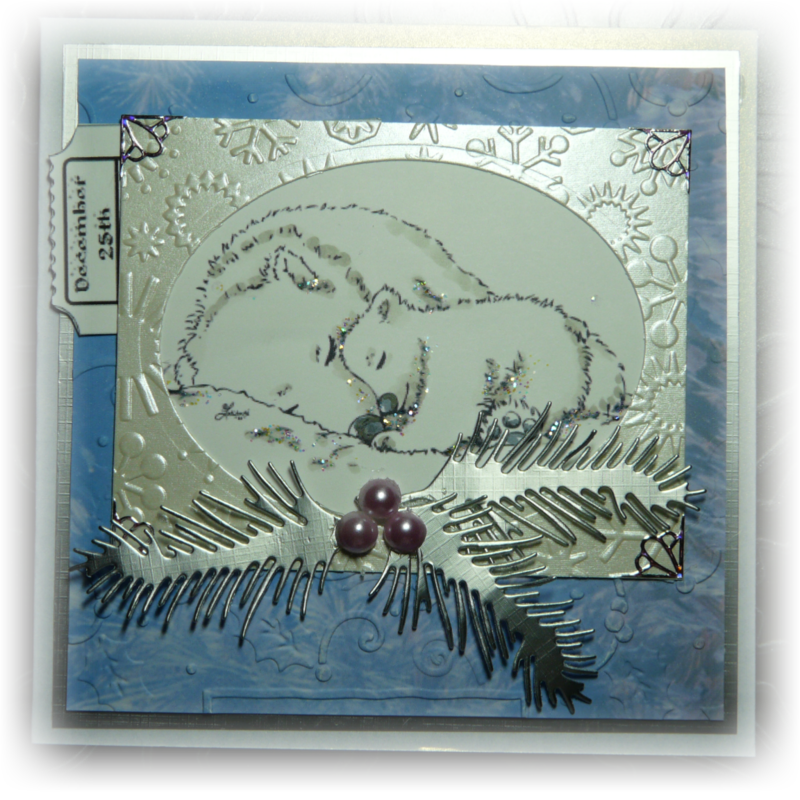 The time has come to share the winner and top 3 from our challenge Beary Good Friends, sponsored by Purple Panda Designs! Our Random Winner is NiMu! Please email Dalis to receive your prize! Pile It On #44, Furry Holiday Cards. So...What is the challenge you ask? Well it's a nice and easy one! I guess you can say we are in an animal theme this month... LOL!!! 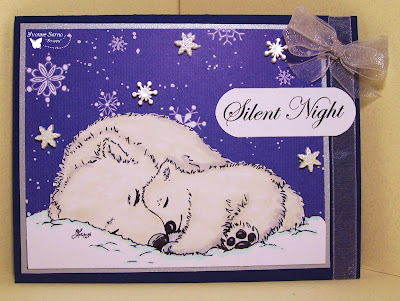 Your challenge for this week is: Christmas or winter holiday scenes featuring animals. Don't forget those animals in your scenes! Now let's enjoy the gorgeous samples from the DT. oh... and before I forget, if you are interested in joining our DT please let us know by putting DT CALL next to your name when uploading your project. We are looking for cardmakers, scrapbookers, hybrid artists, digital artists, anyone who enjoys our challenges! 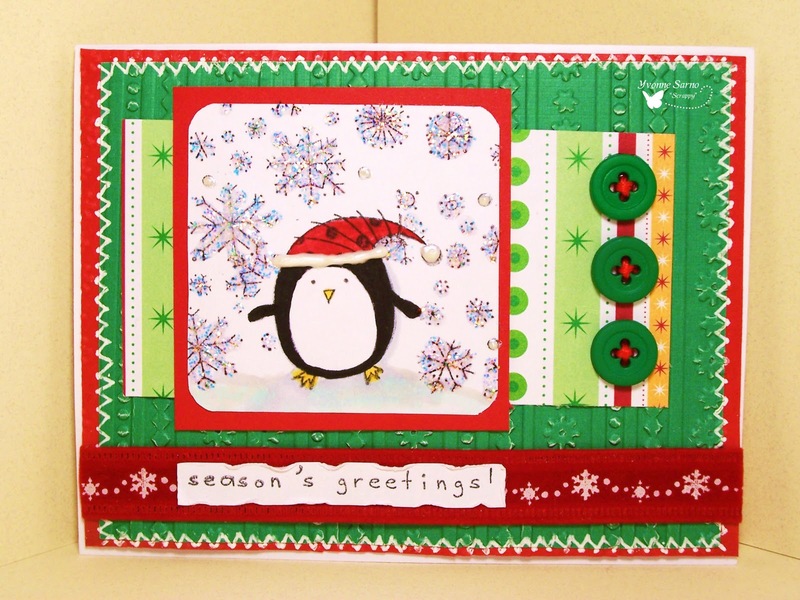 Challenges for Anna: Pile It On 44, Animal Holiday Card. 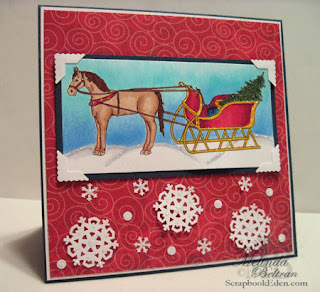 CCEE Stampers 1044; Winter scene. C.R.A.F.T. Challenges 75, Dry embossing. 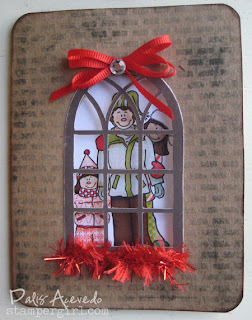 Delightful Challenges, Stitching, my ribbon is stitched. Raise The Bar #43, Curves. Winter Wonderland: Sing a Carol. 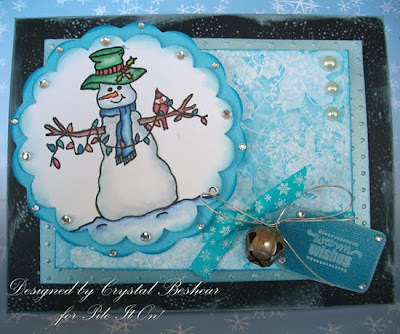 ABC Christmas Challenge; W is for Winter Wonderland. ABC Challenge; G is for Glitter. Drunken Stampers #41; Punch Me. CCEE Stampers 1044; Create a Winter scene.